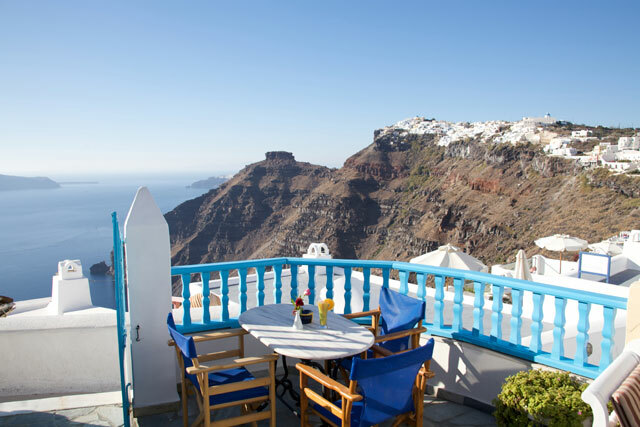 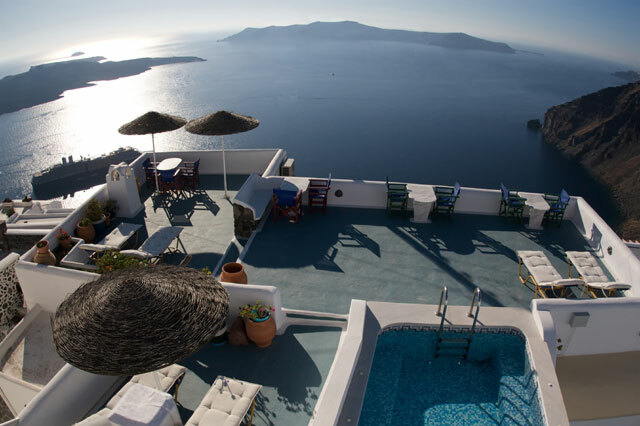 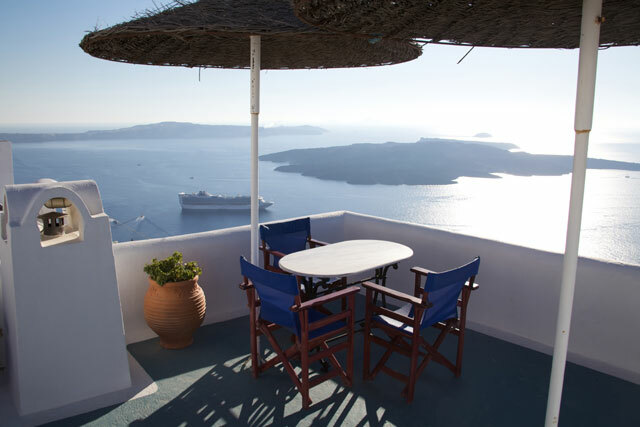 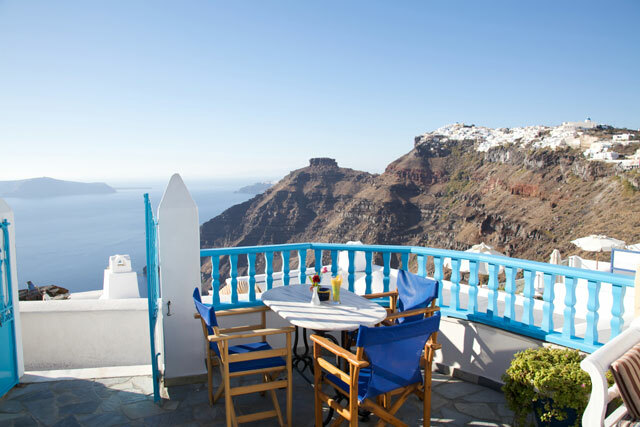 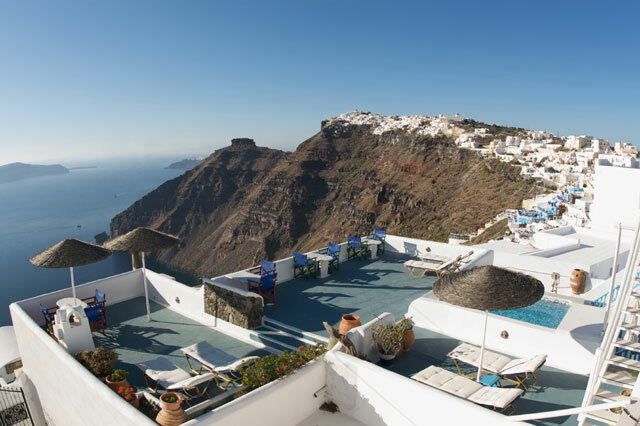 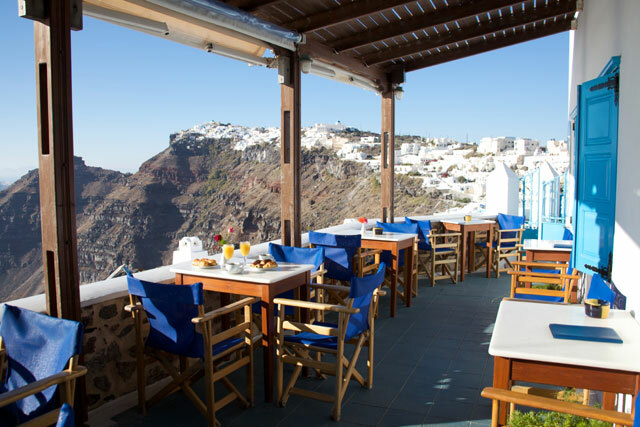 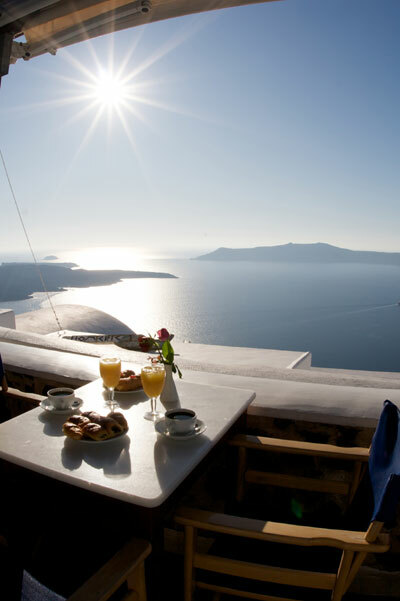 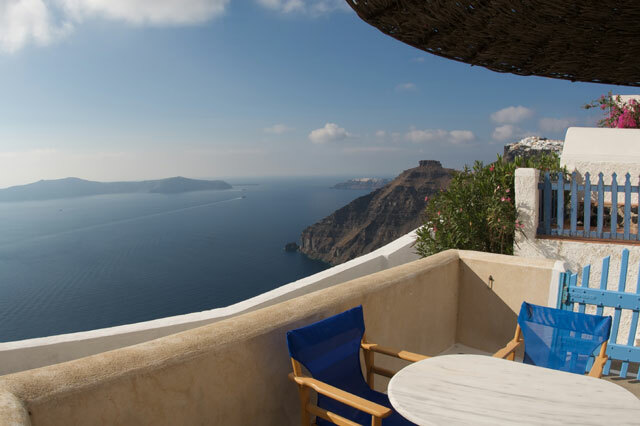 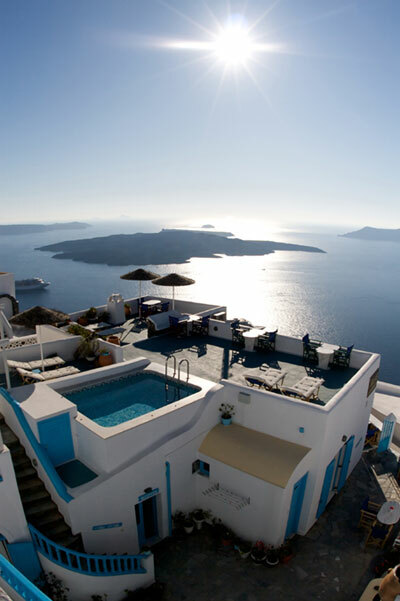 There is a place where the spectacular view of the famous Caldera Cliff and Santorini sunset, combined with spacious and well equipped apartments, friendly atmosphere and low budget rates. 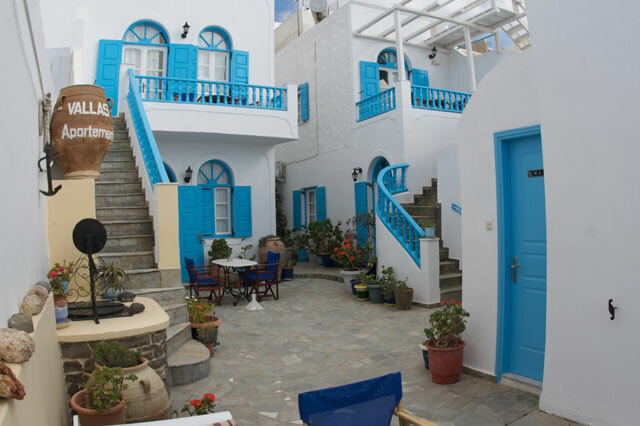 Vallas apartments gives the chance to enjoy a comfortable and not expensive stay, right in the main square of the privileged Firostefani square and ten minutes of holiday walking form down town Fira. 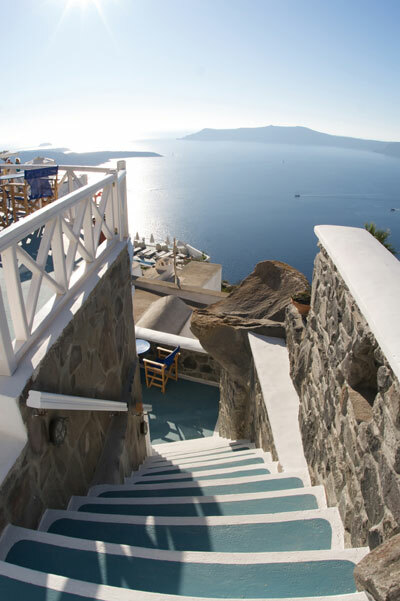 Shopping center (down town): Ten minutes of holiday walking.